As you know if you are a regular reader, I am a great fan of learning toys or allowing children to learn through play. 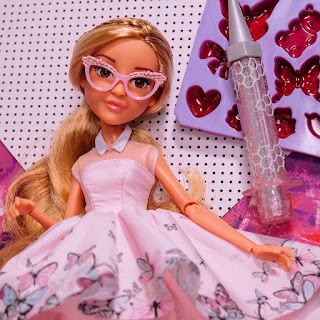 That's why I'm really pleased to bring you this fantastic giveaway, one of the new Project Mc2’s geek-chic heroine dolls. 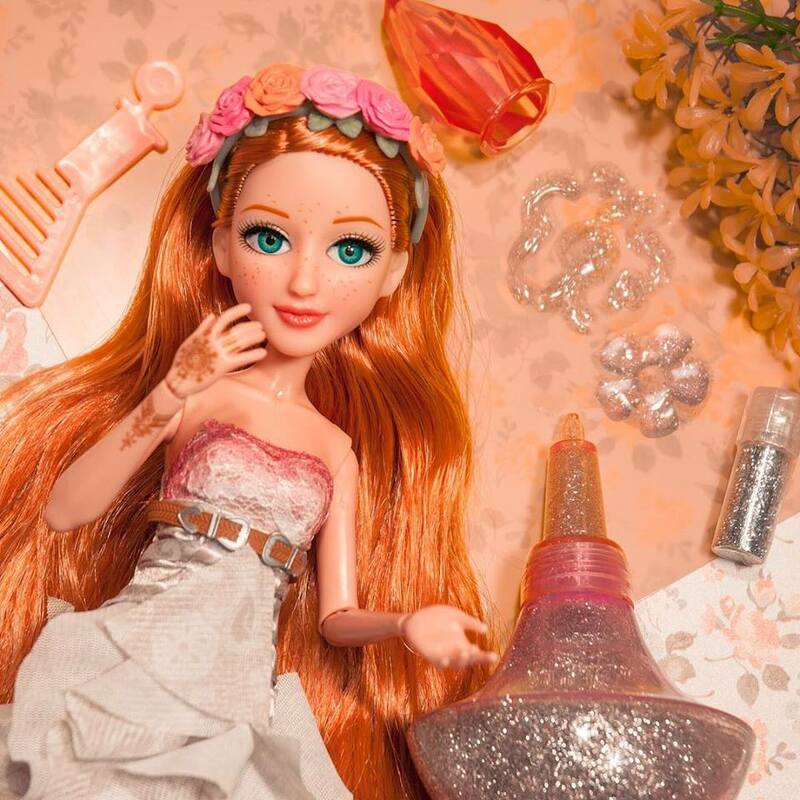 With a new series of the popular Netflix program project Mc2, now is a great time to enter our giveaway to win one of the range of dolls. Each doll comes with a fantastic matching experiment using common, household ingredients, each experiment can be made again and again. The dolls are based on the girls from the show, each set includes one doll, experiment and accessories. Enter our giveaway now to receive one of these fabulous dolls! (Please note: doll will be chosen at random, I'm afraid you are unable to choose which you'd like).